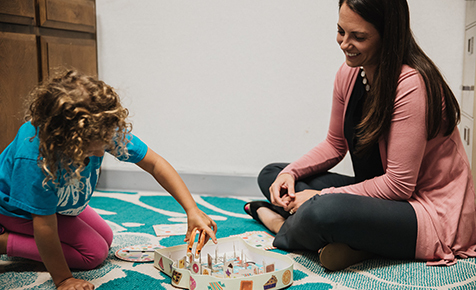 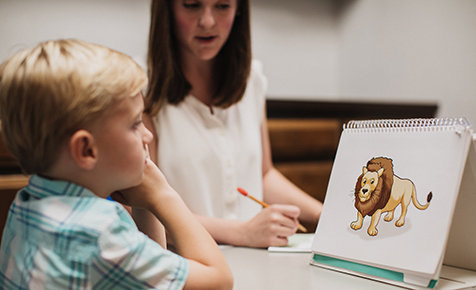 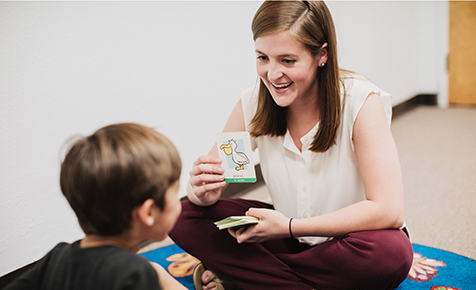 The San Diego RiteCare Childhood Language Center is committed to providing intensive speech and therapy services to any child who qualifies for the program, with no required fees to their families. 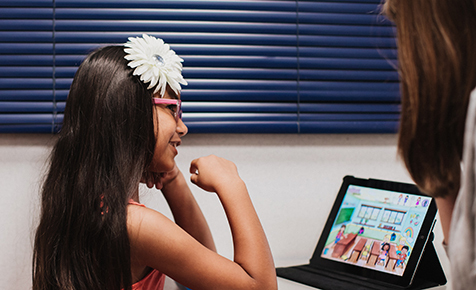 Our goal is to ensure that every child in San Diego has the communication skills necessary to thrive and succeed in school and beyond. 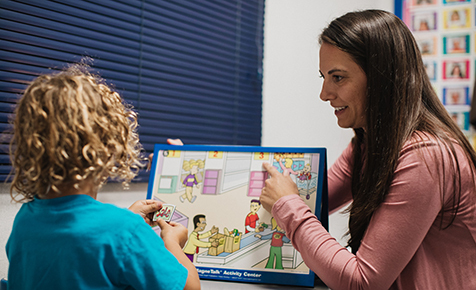 We are proud to provide every child who participates in our program with up to $7,000 in speech-language therapy services. 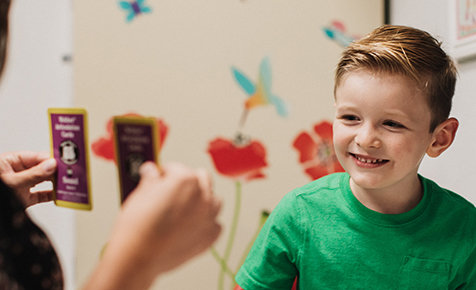 Your gift will support the costs associated with providing speech and therapy services to children between the ages of 2 and 12. 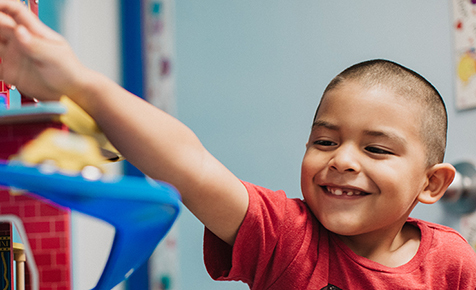 Last year, we served 102 children, 38 of whom graduated! 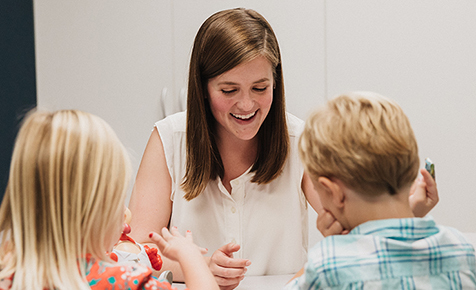 A gift of $50 will provide the materials necessary to evaluate 30 children.